This entry was posted in Book One - The Tale of the Tellers and tagged art, audio books, books, fantasy, fiction, music, photography, podcasts, poetry, science fiction, spirituality, writers, writing. © John Klobucher and Lore of the Underlings, 2019. 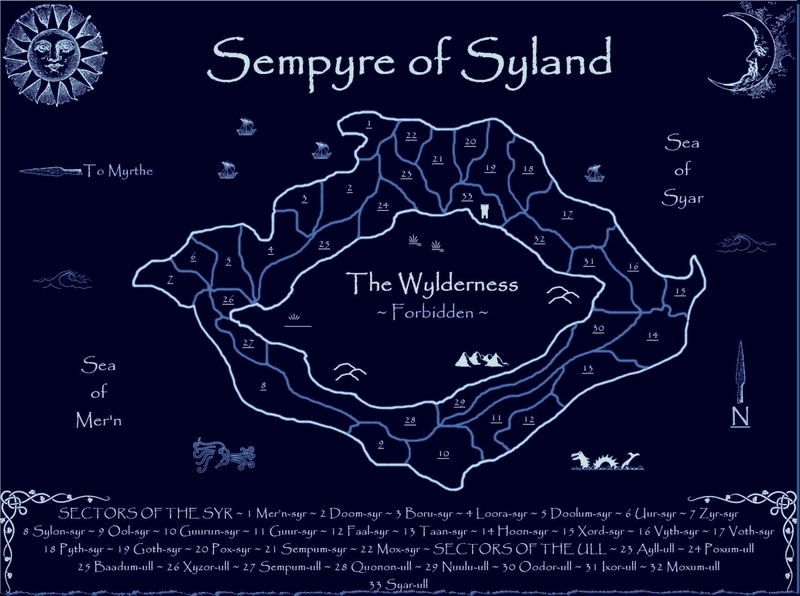 Unauthorized use and/or duplication of this material without express and written permission from this blog’s author and/or owner is strictly prohibited. 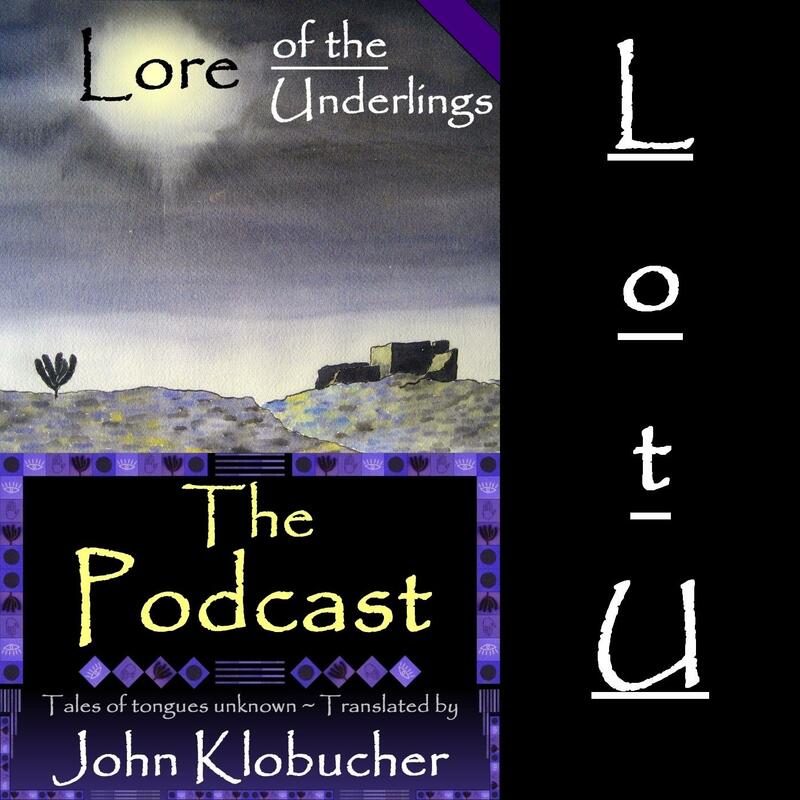 Excerpts, artwork, and links may be used, provided that full and clear credit is given to John Klobucher and Lore of the Underlings with appropriate and specific direction to the original content.